801 CHOPHOUSE heralds as the flagship concept of 801 Restaurant Group with five locations, serving only USDA PRIME beef and jet fresh fish, paired with a Wine Spectator awarded wine list. Academy Sports + Outdoors is a premier sports, outdoor and lifestyle retailer with a broad assortment of quality hunting, fishing, and camping equipment and gear along with sports and leisure products, footwear, apparel and much more. The Texas-based company operates over 200 stores throughout Alabama, Arkansas, Florida, Georgia, Indiana, Kansas, Kentucky, Louisiana, Mississippi, Missouri, North Carolina, Oklahoma, South Carolina, Tennessee and Texas. Experience the ultimate indoor entertainment at this St. Louis original. Amp Up Action Park brings karting, laser tag, gaming and more. Thrill seekers can play and celebrate in their indoor action park year-round. Art Van Furniture is the Midwest’s #1 Furniture & Mattress retailer, with over 100 furniture stores and PureSleep mattress stores. Aspen Dental is on a mission to give America a healthy mouth, and it starts with state-of-the-art offices in great locations. Aspen Dental-branded practices offer patients convenient access to a full range of affordable, high-quality dental and denture services. At Home is a big box specialty retailer of home décor products. Stores average more than 120,000 square feet in size and offer approximately 50,000 unique items across broad product categories, including furniture, garden, home textiles, housewares, patio, rugs, seasonal décor, tabletop décor and wall décor. The company currently operates 100 At Home locations in 27 states. Banfield is the largest privately owned veterinary practice in the United States. Founded in 1955, the company operates many of its 800 plus clinics inside PetSmart stores. Rooted in three fitness disciplines—ballet barre, pilates and yoga—barre3 is designed to lift, lengthen, and tone your entire body. Their signature, results-oriented three-step sequence includes an isometric hold, controlled one-inch movements, and functional large range of motion. It doesn’t matter if you’re an elite athlete or new to exercise, anyone can do barre3. Black Bear Diner has quickly become one of the top performing “anti-chains” nationwide. Founded in 1995, is a fast-growing, community-oriented, family dining concept that offers a one-of-a-kind experience in a fun, bear-themed atmosphere.  Black Bear Diner was born from a desire to bring home-style comfort food classics and personal service back to the dining experience. The brand is strategically growing its national footprint, with a goal of 100 locations by 2018. Blueprint Coffee seeks a mutually beneficial relationship loop among their producers, vendors, wholesale partners, and customers. They believe that good coffee must be good from the start, so they dedicate a tremendous amount of time selecting a few coffees that are fresh and exciting. Wings. Beer. Sports.™ Buffalo Wild Wings is the no-holds-barred restaurant featuring everything from wings to appetizers to salads to burgers, with a wide variety of signature sauces and seasonings. All served in a relaxed atmosphere where people like to hang out with friends and family. Bulrush STL is a foraged foods restaurant in St. Louis; opening 2017 with James Beard Best Chef-Southwest semi-finalist chef Rob Connoley. Headquartered in Nashville, TN, Captain D’s is a chain of fast-casual restaurants, specializing in seafood and fish and chips. Captain D’s is the No. 1 seafood franchise in The QSR 50, the annual ranking by QSR magazine. Captain D’s has more than 500 locations nationwide, with a large cluster of restaurants in the Southeast and an expanding footprint in other states. Cavender’s is a family-owned and operated western wear retail chain based in Tyler, Texas. 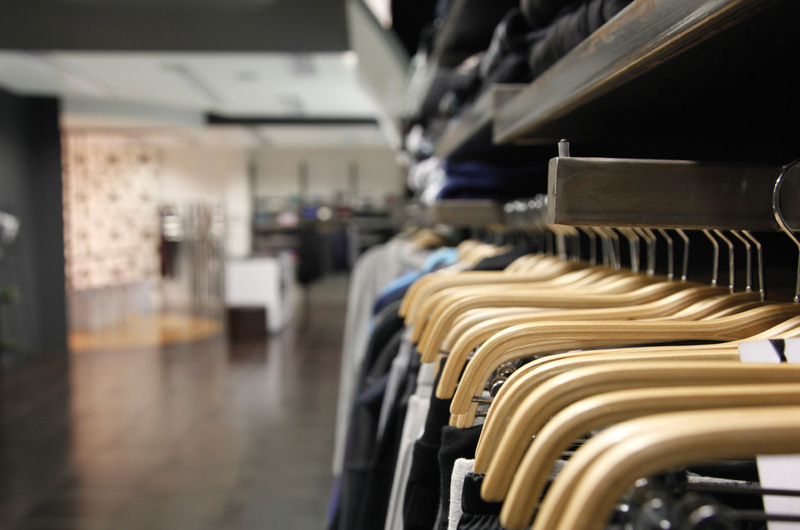 The stores carry everything from the latest trends to traditional styles in hats, boots, clothing, home decor, and much more. Founded by James R. Cavender in 1965, Cavender’s stores are located in Texas, New Mexico, Oklahoma, Louisiana, Arkansas, Missouri, Kansas, and Colorado. A leading specialty retailer of women’s fashions and accessories committed to offering high quality fashions at low prices every day. distinct fresh mix of grilled American favorites. A safe, wholesome atmosphere featuring age appropriate games, rides, prizes, food and entertainment for kids of all ages.  Crazy Bowls and Wraps is a locally owned, fast casual restaurant serving minimally processed food made from fresh, quality ingredients. Dave & Buster’s combines an entertainment, restaurant and sports bar venue under one roof. Their customers are as diverse as each of these. Customers in daytime are different from evening and nighttime customers. Each Dollar Tree store carries a broad mix of merchandise customers need, including many national & regional brands all at $1(or less)! For over 25 years, Dominic Michael Salon has been offering the highest quality salon services in St. Louis. Drake’s is a free-wheeling, fun-loving kind of joint. A place to hang out and let your hair down. A neighborhood joint with a little something for everyone. A restaurant that’s big on craft beer and a bar that’s even bigger on food. Family-friendly by day, bustling during dinner and a party after dark. Dress Barn focuses on the needs and desires of women in the 21st Century, carrying private labels & cotemporary fashions at great value. Founded in 1950, Dunkin’ is America’s favorite all-day, everyday stop for coffee and baked goods. Dunkin’ is a market leader in the hot regular/decaf/flavored coffee, iced coffee, donut, bagel and muffin categories in the U.S. with more than 12,600 restaurants in 46 countries worldwide. Floor & Decor is a leading specialty retailer in the hard surface flooring market, offering the broadest in-stock selection of tile, wood, stone, related tools and flooring accessories – at everyday low prices. The company was founded in 2000 and is headquartered in Atlanta. Fitz’s Bottling Company is a regional soda brand in the St. Louis area. The flagship brand is its root beer popularized by its microbrewery and restaurant in University City, Missouri, on the historic Delmar Loop serving American fare, pub grub and floats. In addition to root beer, Fitz’s produces other soft drink flavors including diet root beer, cream soda, diet cream soda, grape pop, orange pop, strawberry pop, ginger ale, hip hop pop (Dr. Pepper flavor), and orange cream. Since 1993, FOSS has redefined the swim lesson experience for thousands of swimmers by providing a unique, creative, animated, challenging, and remarkably “FOSS” style of teaching. Fresh, affordable produce grocer offering healthy food at amazing values, in a vibrant and fun shopping environment. Fresh Thyme has combined the spirit of a weekend farmers market, and the convenience of a neighborhood store, with the nutritious offerings of a natural food marketplace to create a NEW and healthy shopping experience in the Midwest, which will nourish your body while your pocket book prospers. Gioia’s serves an assortment of premium meats accompanied by homemade salads, soups and desserts, offering the best delicatessen fare St. Louis has to offer. Half & Half is a breakfast, lunch and brunch destination in Clayton, Missouri. At Half & Half, they’ve had one goal from day one: deliver great food with great coffee. It’s their mission to offer perfected brunch classics with an equally focused coffee program. Carries one of the largest selections of brand-name tools, plus many items you just can’t find elsewhere. A leading deli that serves delicious meals at low prices using organic ingredients without artificial trans-fat, MSG or high fructose corn syrup with a signature salad bar. Jiffy Lube is a leading provider of automotive preventive maintenance. With a national footprint of more than 2,000 franchisee owned service centers across the country, Jiffy Lube offers a range of services from oil changes and tire rotations, to everything in between. JOANN is the nation’s leading fabric and craft specialty retailer featuring a variety of competitively priced merchandise used in sewing, crafting and home decorating projects, including fabric, notions, crafts, frames, paper crafting supplies, artificial floral, finished seasonal and home decor items. JOANN Stores operates approximately 850 stores in 49 states. At Joella’s, they live and breathe southern spirit. It’s about tradition, hard work and a deep bond of family. It’s about calling your momma on a whim, the beauty of sweet tea and where fried chicken is the best chicken. Joella’s honors these traditions by staying true to their roots with an obsession and creative flair of scratch cooking that brings out the original flavors of time-honored recipes. Kay Jewelers is the largest specialty retail jewelry store in the US based on sales and targets the middle market. For 90 years, Kay Jewelers has offered exceptional jewelry with great customer service. Kay operated 1,094 stores in 50 states as of January 31, 2015. Kay operates in regional malls, outlet malls and power centers. Kirkland’s is a specialty retailer of home decor and gifts in the United States, operating 374 stores in 35 states as of January 30, 2016. Our stores present a broad selection of distinctive merchandise, including framed art, mirrors, wall decor, candles and related items, lamps, decorative accessories, accent furniture, textiles, garden-related accessories and artificial floral products. The Learning Experience is an industry leader and one of the nation’s fastest growing early education and child care franchises. There are more than 200 The Learning Experience locations open or under development across the country. Leslie’s offers a comprehensive product line including chemicals, cleaning devices, equipment, parts, recreational and safety products, as well as many unique items for the backyard and patio. They also offer professional on-site equipment installation and repair services in most areas. With over 850 stores nationwide, they are the world’s largest retailer of swimming pool supplies. McDonald’s looks for the best locations within the marketplace to provide their customers with convenience. They build quality restaurants in neighborhoods as well as airports, malls, tollways, and colleges at a value to their customers. Moorehead Communications, Inc. is an owner & operator of more than 185 Verizon Wireless Premium Retail Stores. Moorehead Communications is the largest Premium Verizon Retailer in the Midwest. From their humble beginnings in Bethesda, Maryland, to becoming a national music store chain, Music & Arts is a one-stop-shop for students, parents, and educators alike. With over 140 stores in 23 states, and over 50,000 products on MusicArts.com, they have every piece of gear or knowledge you need to be the best musician you can be. A ramen and noodle house from the owners of Mai Lee. Once Upon A Child is the largest national chain that specializes in reselling clothing and other items for children from infants through tweens. America’s finest family oriented breakfast restaurant with over 100 franchisees throughout the US. Our Urgent Care is a full service walk-in medical clinic, designed to meet your urgent medical needs. Founded by five emergency room physicians who have more than 120 total years of experience, Our Urgent Care is a true alternative to hospital emergency rooms and other ‘chain’ or hospital-owned urgent care centers. PASTARIA is a Niche Food Group restaurant that brings a fresh approach to Italian Dining. Niche Food Group is based in St. Louis, Missouri and owned by Executive Chef Gerard Craft. PetSmart is the largest specialty retailer of services & solutions for the lifetime needs of pets. PetSmart employs approximately 53,000 associates, operate approximately 1,433 pet stores in the United States, Canada and Puerto Rico and approximately 202 in-store PetSmart® PetsHotel® dog and cat boarding facilities. PetSmart provides a broad range of competitively priced pet food and pet products and offers dog training, pet grooming, pet boarding, PetSmart Doggie Day Camp day care services and pet adoption services in-store. Pinstripes is a unique dining and entertainment venue built from a passion to gather, to celebrate, and to experience sophisticated fun. Gather around our outdoor fire pit, rival friends in a game of bocce, or lace up the bowling shoes in their grand rendition of the classic American pastime. Their unique event venues accommodate an expanse of interests from corporate luncheons to wedding receptions. Guests will leave knowing they received the perfect balance of culinary expertise, entertainment, event space and professional service that can only be defined as the Pinstripes Experience. One of the largest and fastest-growing franchisors and operators of fitness centers in the United States by number of members and locations, with a highly recognized national brand with a mission to enhance people’s lives by providing a high-quality fitness experience in a welcoming, non-intimidating environment. A diverse, Judgement Free Zone® where a lasting, active lifestyle can be built. Porano Pasta is another Niche Food Group restaurant that brings a fresh approach to Italian Dining, where you’re invited to the table in the tradition of old Italy. You choose the ingredients. They’ll take care of the rest. Rainbow is an international fashion retailer offering a wide selection of women’s, plus size, and children’s clothing, as well as shoes and accessories. With hundreds of new styles arriving every day in stores and online, Rainbow is the ultimate purveyor of must-have looks in fast fashion. Headquartered in Brooklyn, NY, Rainbow has been the final say in affordable style since 1935. Rockler is an industry-leading woodworking and hardware source with a nationwide chain of stores and international reach through their catalogs and website. They’ve continuously added to their offerings as woodworking technologies have advanced, and are constantly working to bring the industry’s most innovative products, thinking and education to their stores and website. A chain of off price department stores offering the latest fashions for family and home at 20-60% off department store prices. 18,000, 22,000, 25,000 sq. ft.
Rue21 is the largest fast-fashion growth retailer in the nation. Headquartered just north of Pittsburgh, PA, rue21 has over 1,100 stores in 48 states in shopping malls, outlets and strip centers.  Saltgrass is a Landry’s restaurant concept. Landry’s is a multinational, diversified restaurant, hospitality, gaming, and entertainment conglomerate based in Houston, Texas. The company operates more than 600 high-end and casual dining establishments around the world, including well-known concepts such as Landry’s Seafood, Bubba Gump Shrimp Co., Rainforest Cafe, Morton’s The Steakhouse, The Oceanaire, McCormick & Schmick’s, Mitchell’s Fish Market, Chart House, Saltgrass Steak House, Claim Jumper, and Mastro’s Restaurants. Shoe Carnival is a leading retailer of family footwear offering a wide selection of name-brand and private label merchandise. First on the scene and best in its class, Sky Zone created the world’s first wall-to-wall trampoline park in 2002, bringing healthy, high-flying fun to people everywhere. Today, there are 100+ Sky Zone parks across five countries and 30 states, with about 40 new locations added each year. Smoothie King is a privately held, New Orleans-area-based franchise company with more than 775 units worldwide. By creating each smoothie with a “purpose”, Smoothie King makes it simple and pleasurable for guests to achieve their individual health goals. Their stores offer a number of healthy retail products, including sports beverages, energy bars, vitamin supplements and more. Staples is the world’s largest office supply store with over 2,000 stores worldwide in 27 countries. Sym•Bowl is a local fast-casual restaurant concept, offering fresh juice, smoothies and healthy eats that include paleo, gluten-free, vegan, vegetarian and autoimmune diet options. The fast-casual concept comes from co-owners Becky Schoenig and Gregory Owens, who also own HotPot in Kirkwood, MO. Headquartered in Scottsdale, Arizona, The Joint…the chiropractic place® is reinventing chiropractic care via a model which makes ongoing treatment affordable, accessible and approachable. The Joint has more than 225 clinics open across 26 states. Total Wine & More is America‘s Wine Superstore® — the country‘s largest independent retailer of fine wine. They started in 1991 when brothers David and Robert Trone opened a small store in Delaware. Today, they operate more than 130 superstores across 18 states and continue to grow. Founded in 1901 as a single drugstore, Walgreens is the largest retail pharmacy, health and daily living destination across the U.S. and Europe. Wasabi Sushi Bar has been a neighborhood hot spot for delicious sushi & Japanese cuisine since 2003. Their restaurants strive to provide a relaxing, enjoyable dining experience in a friendly, family oriented atmosphere. They guarantee to satisfy the sushi beginner all the way to the sushi enthusiast. The Wendy’s Company is the world’s third largest quick-service hamburger company using select, premium ingredients and serving food that’s made fresh with every order. A fresh and innovative concept featuring superior sandwiches made from the freshest and finest ingredients as well as chips, hand dipped milkshakes and cookies.